Devon (or Devonshire) is unique among the English counties as it has two coastlines: to the south the English Channel and to the north the Irish Sea and Bristol Channel. This makes Devon a great choice for those seeking relaxation in a resort as well as for active travelers who can now surf in the area. 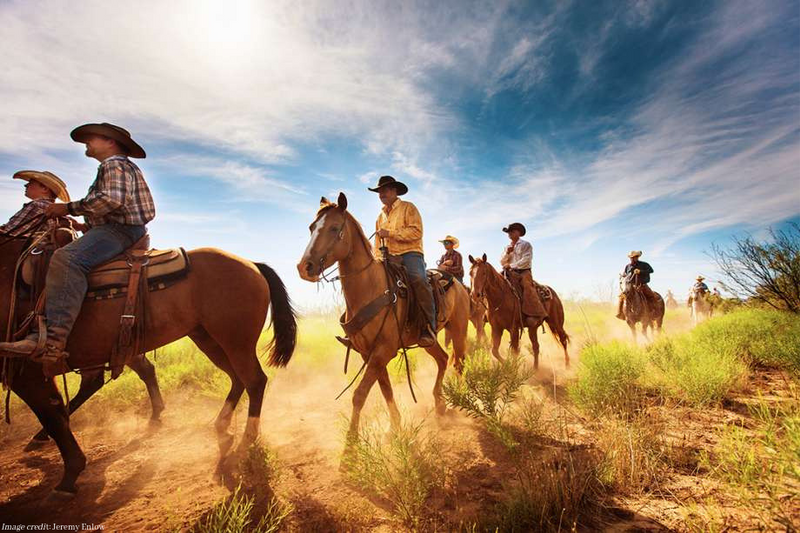 Horse riding in Devon is also a popular past time in the Wild West of the UK. You can try pony trekking on the beautiful beaches, in the Exmoor and Dartmoor National Parks, as well as through the countryside. If you love horse riding, Dartmoor is an excellent place to do it. For those new to the area, South-East Dartmoor is the perfect place to start. There are easy trails and bridleways to choose from, with gentles slopes and spectacular scenery. 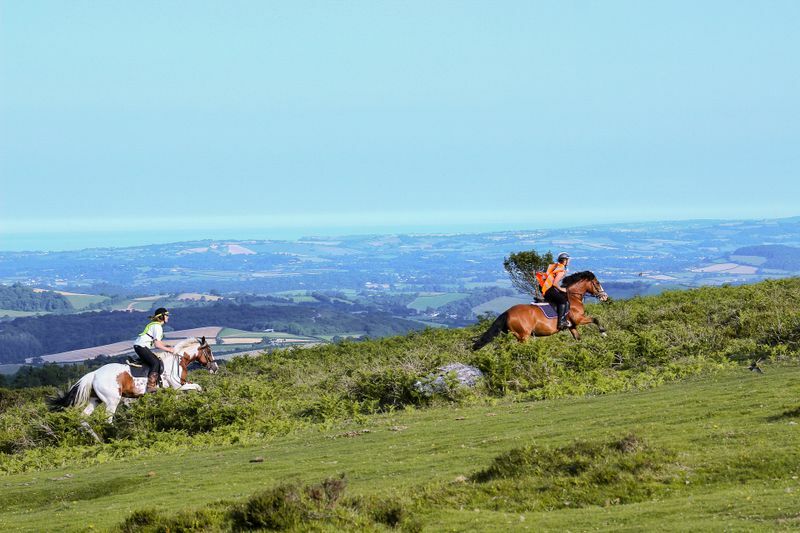 More experienced riders can head to South-West Dartmoor where the remote wilderness is at its best. Families can choose between a variety of stables in Devon where children can learn and practice horse riding. Exeter Airport (EXT) is the main airport serving Devon. It receives flights from other parts of the UK, as well as from other European cities. Lying west of the River Tamar and bordering Devon, Cornwall is one of the most isolated and distinct parts of the United Kingdom. Cornwall is becoming a popular destination for those interested in cultural tourism because of its diverse Celtic heritage. Due to an excellent Atlantic swell, Cornwall is also a very good surf destination. 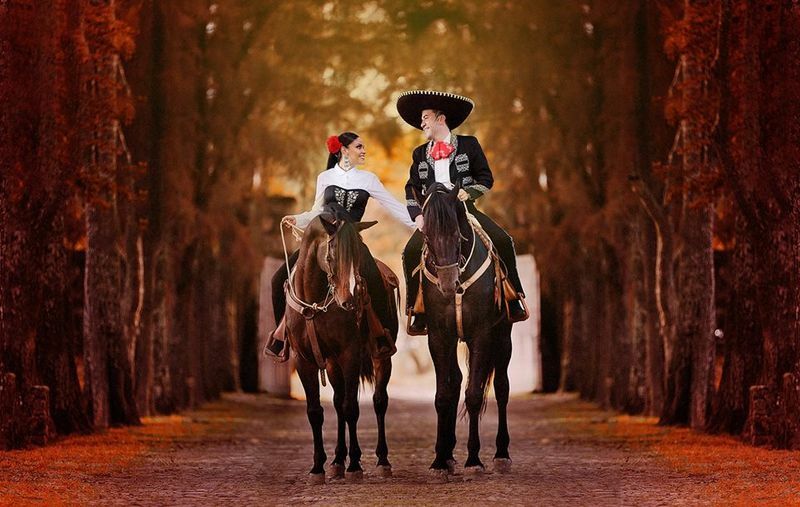 But there’s no better way to experience the beauty of it than on a horseback. Whether you canter across the moors, gallop across the beach, explore the winding lanes, or trek through the woodland trails, being on a horseback allows you to discover a hidden part of the area. The Clay Trails are spectacular and recommended for those riders who prefer an off-road experience. There are walking, cycling, and horse riding trails that go through the striking and dramatic scenery. There are five Clay Trails, running in length from 3.5km to 8km. 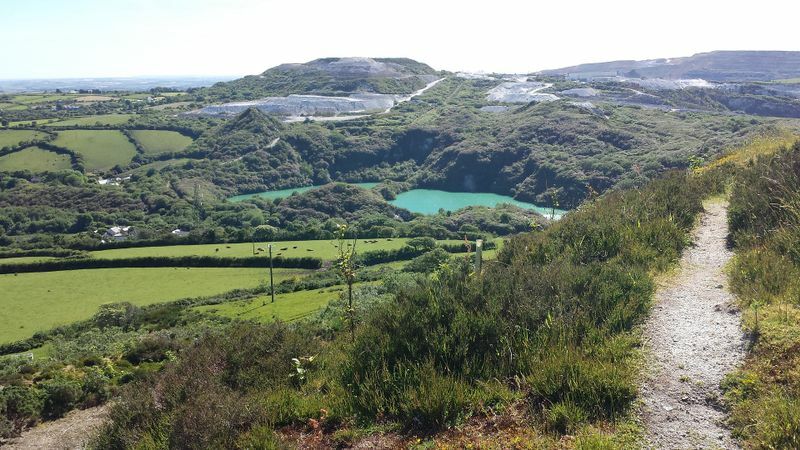 The Coast to Coast Trail runs from Portreath to Devoran and spans over 22 km (13.7miles). It is also suitable for walking, cycling, and horse riding. There is a more strenuous part during this trail but it’s short (2-3km / 1-2 miles). Along the route, there are boards highlighting the area’s mining history. Love riding as a family? The good news is that families can choose from a variety of stables and schools where children can learn and practice their skills. Exeter Airport (EXT) also serves Cornwall. Well connected to the rest of the UK and main European airports, it provides easy access to the area. But Newquay Cornwall Airport (NQY) is the main airport serving Cornwall, which also gets flights from the rest of the UK but note that there are no available flights from the rest of Europe. The Peak District is a picturesque area of the East Midlands in England. Popular activities in the area include hiking, climbing, and caving (potholing). Horse riding is a charming way to experience the Peak District from another perspective. There are a lot of riding trails and routes, as well as riding centers and schools. The Kinder Loop encircles Kinder Scout and is an 88.5km (55 miles) circular route through dramatic scenery. The trail is also suitable for mountain bikes. For the first times, Section 3 is a great introduction to the area. It runs from Hadfield to Rushup and spans over 25.75km (16 miles), offering magnificent moorland views, but it is steep in places. Section 4, from Rushop Edge to Ladybower Reservoir is even shorter (19.31km / 12 miles) and offers great views of Kinder and the countryside. Just like Section 3, it is also steep in places. Section 2 is very different than the rest of the loop. It is well signed, and the going is good, making it a great choice for beginner riders. This section is also very suitable for walkers and runners. 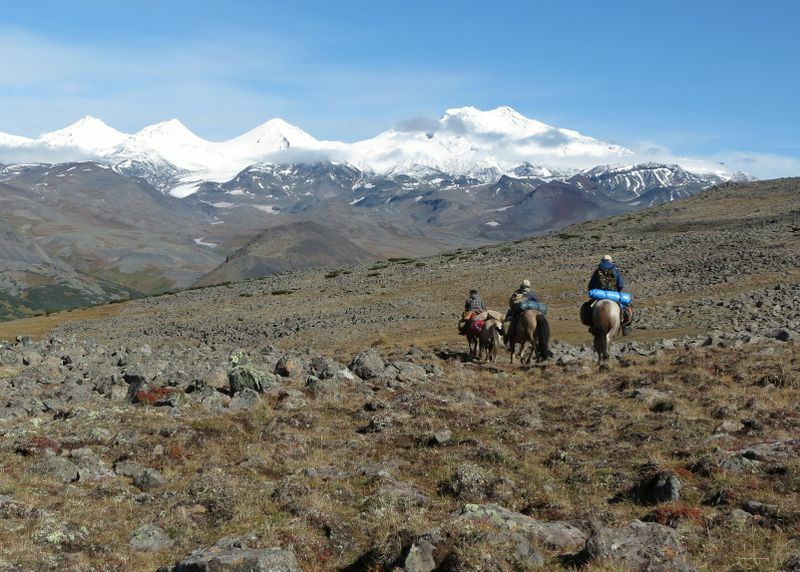 Section 1 is recommended for advanced riders because of the nature of the landscape and altitude. The South Peak Loop covers 112.65 kg (70 miles) and is also suitable for mountain bikes. Section 1, from Miller’s Dale to Hartington spans over 19.3km (12 miles) is a good choice for somewhat experienced riders. Sections 2, 3 and 4, offering equally charming views of the area are also recommended for somewhat experienced riders. The Peak District is served by four major airports in the UK - Manchester Airport (MAN), East Midlands Airport (EMA), Doncaster Sheffield Airport (DSA), and Birmingham International (BHX) – which get plenty of flights from the rest of the UK, Europe, and the world. The Lake District is a mountainous region on North-West England in the county of Cumbria. It is famous for its lakes, mountains, and forests. Renowned for its all-seasons-in-one day weather and it is often said that you never see the same view twice here. That is more than true if you go horseback riding in the Lake District. Cumbria has the highest number of bridleways in the UK (yellow and blue circle waymarkers). You’d also be pleased to know that there are also a lot of riding schools and centers available to rent a horse or take riding lessons. 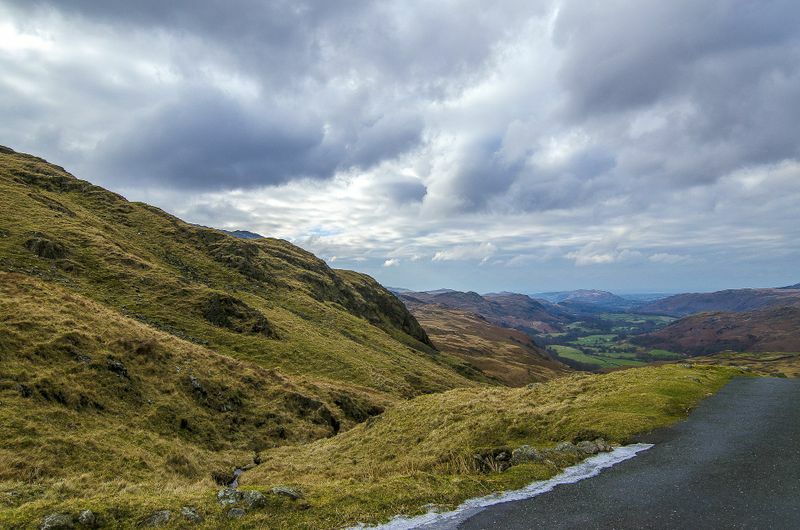 The Lake District is also served by large airports which are located nearby - Manchester Airport (MAN), Edinburgh Airport (EDI), Newcastle Airport (NCL), and Liverpool Airport (LPL) – which receive plenty of domestic and international flights. Hampshire is a county on the southeastern coast of England. The area consists of marsh, downland (gently rolling hills), and two national parks and is blessed with a milder climate than most of Britain. Hampshire is popular for being home to Jane Austen and today travelers can visit the Jane Austen House Museum. 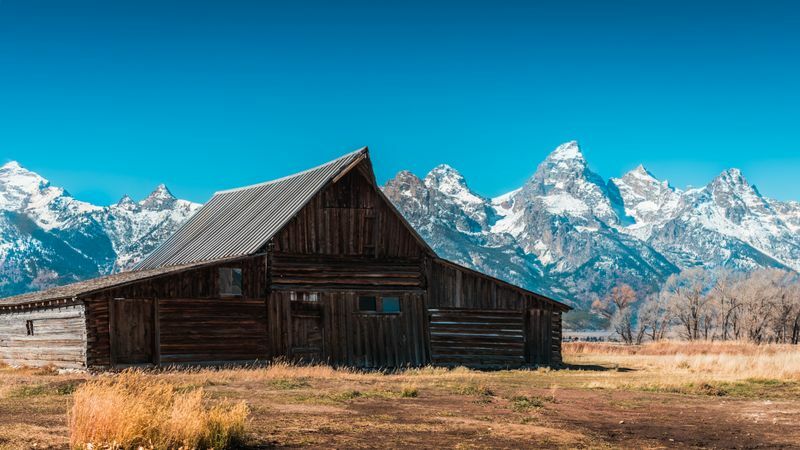 Those who prefer a more active vacation can opt to go cycling or horseback riding. 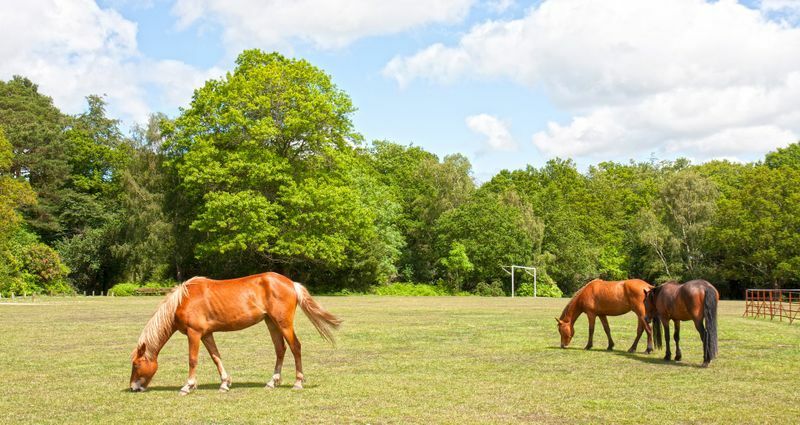 The New Forest National Park offers the perfect backdrop for a horse riding adventure. There are bridleways and tracks that take you among amazing scenery. The national park is renowned for the wild ponies that roam free across the Forest. 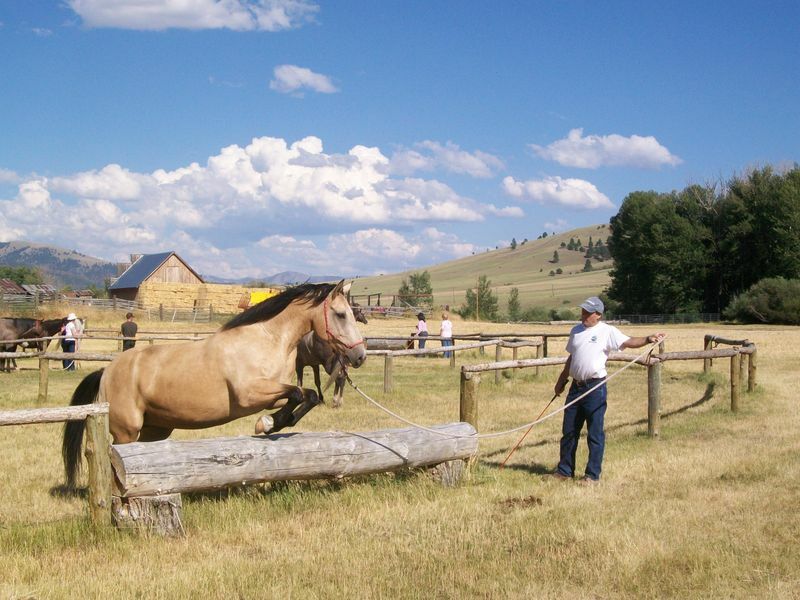 There are farm stables, riding stables, and riding schools to choose from depending on your preference. The airports serving London – Heathrow (LHR), Gatwick (LGW), Stansted (STN), and Luton (LTN) – are great choices to fly into the area. They receive a lot of international and domestic flights and there will always be the chance to snag a deal, too! Norfolk is a county in East Anglia in England. It is a largely rural county and is a major tourism destination. It is home to some of the finest beaches in the UK and also contains wild bird sanctuaries and reserves. But exploring the county from the horseback gives you a unique perspective. 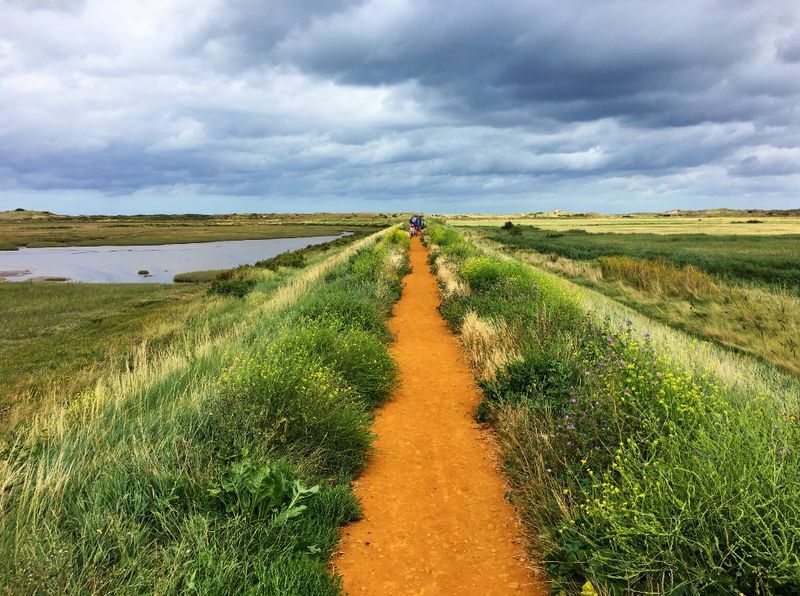 Follow the ancient footpath, Peddars Way, one of the 15 National Trails in England and Wales, which spans almost 80.5km (50 miles) and winds through the heart of Norfolk. A simple and easy route, it offers lovely views of the meadows and moorlands. The route is also accessible for cyclists and there are separate trails for walkers. The Coastal Path is an equally charming area to explore. 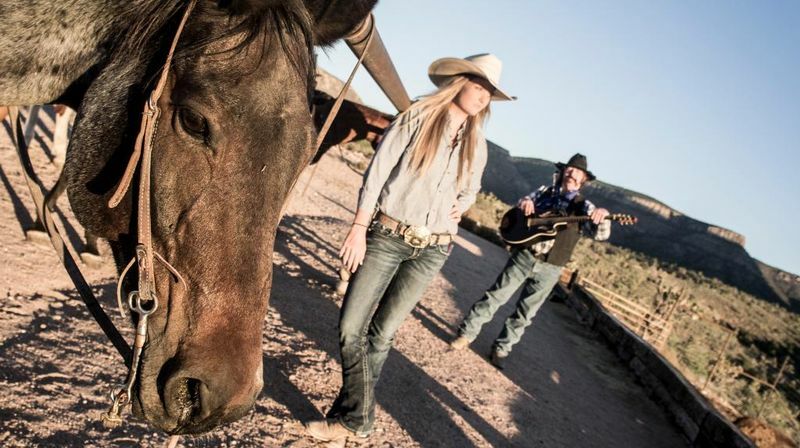 There are a lot of riding schools, stables, and riding centers to choose from if you want to learn or need to practice whilst being supervised. Norfolk is served by Norwich International Airport (NWI), London Stanstead Airport (STN), and Southend Airport (SEN). London Stanstead is the busiest out of the three. It gets the most flights from other domestic airports as well as European airports. A fan of the beach and going on a horseback? Then saddle up! Plan your next horse riding holiday along beaches with us! Cris Puscas is a travel writer for BookHorseRidingHolidays.com. She’s a travel and lifestyle writer who loves nature and enjoys going on long treks to take in the scenery and snap loads of photos.